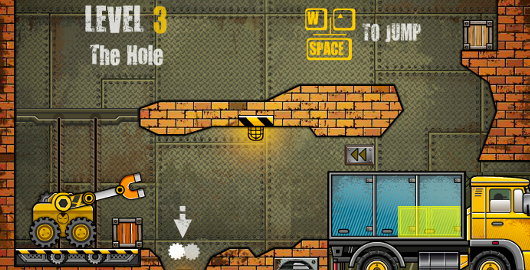 Truck Loader 5 is a physics-based puzzler designed by Alexey Davydov and Anton Subochev where you have to move crates around with your magnetic arm and stack them in the back of a truck. 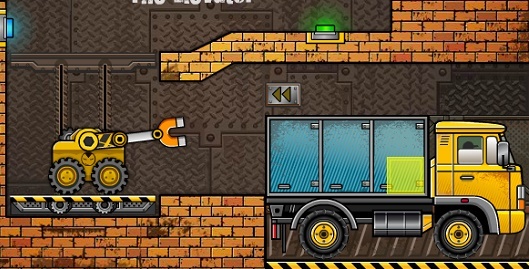 Truck Loader 4 is a physics-based puzzler designed by Alexey Davydov and Anton Subochev where you have to move crates around with your magnetic arm and stack them in the back of a truck. 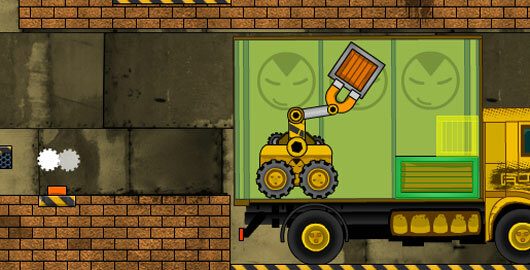 Truck Loader 3 is the sequel to Truck Loader and Truck Loader 2 a Physics based Puzzler designed by Alexey Davydov and Anton Subochev where you have to move crates around with your magnetic arm and stack them in the back of a truck. 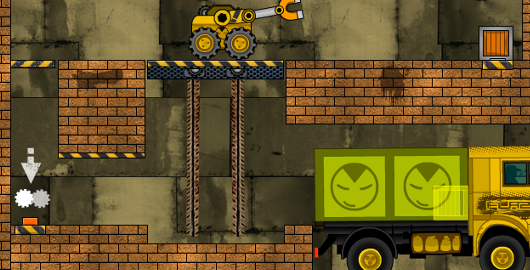 Truck Loader 2 is the sequel to Truck Loader, a physics-based puzzler designed by Alexey Davydov and Anton Subochev where you have to move crates around with your magnetic arm and stack them in the back of a truck. Make sure that they match up with the markers. This sequel features 30 levels. Truck Loader is a physics-based puzzler designed by Alexey Davydov and Anton Subochev where you have to move crates around with your magnetic arm and stack them in the back of a truck. Make sure that they match up with the markers. The game features 24 levels. Have fun!